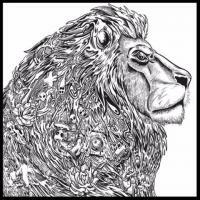 Pop Evil, the band from Michigan, USA, releases out a new eponymous album. Modern but respecting the rock traditions. 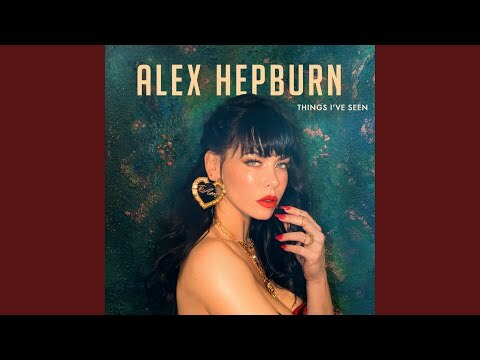 Review and 4 videos. 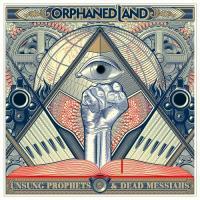 After a wonderful All Is One in 2013, Orphaned Land comes back with an astonishing, dark and bright at the same time, Unsung Prophets & Dead Messiahs. Symbols, literary references and peace messages, always. Review and three videos. 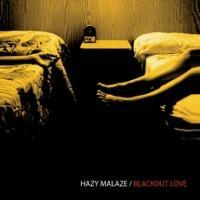 Hazy Malaze is a band founded by Neal Casal, Jeff Hill and Dan Fadel. Unfortunately it is not very known but they did beautiful albums whose this Blackout Love in 2005. 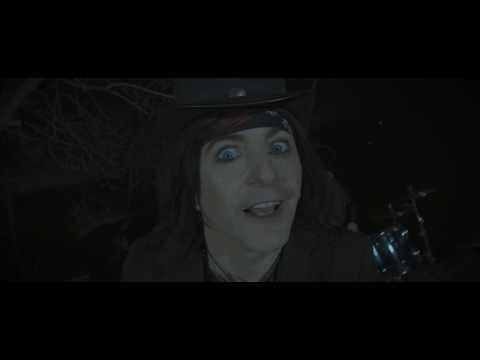 Making History is the second EP of RSO (Richie Sambora & Orianthi). Five titles and a bonus track. A free duet playing beautiful songs. With 3 videos. 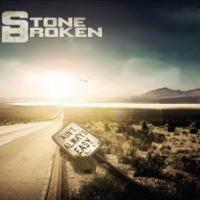 Stone Broken is an english band. Ain't Always Easy is their second album. To be released on 2018, march the 2nd. Review and one video. 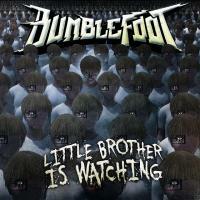 Ron "Bumblefoot" Thal released out this wonderful Little Brother Is Watching in 2015. 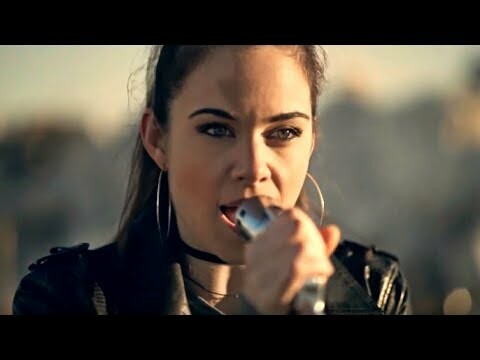 Eleven real rock songs with innovative ideas. To be listened without moderation. Review and three videos. 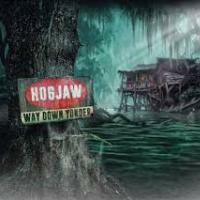 Hogjaw is a band coming from Arizona. With this Way Down Yonder, the americans prove that southern rock ain't dead. Review and one video. 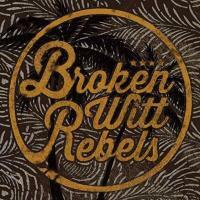 Broken Witt Rebels is an english band coming from Birmingham. 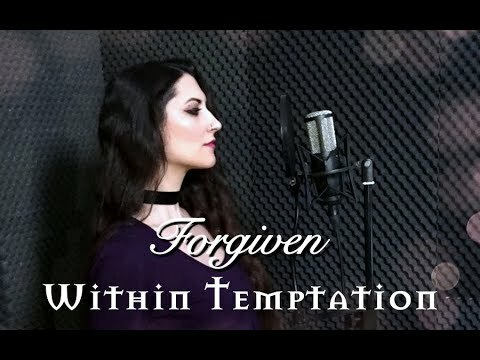 This eponymous album is their first one. Review and three videos. 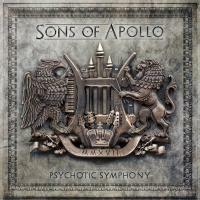 Mike Portnoy + Derek Sherinian + Ron Thal + Billy Sheehan + Jeff Scott Soto = Sons of Apollo. It's called Psychotic Symphony. Apollo found his sons. Review and three videos. 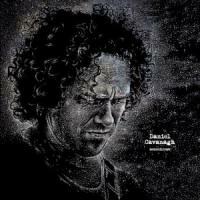 Daniel Cavanagh, Anathema's voice and guitar, released out a solo album called Monochrome. He takes us in his world. Review and three videos.